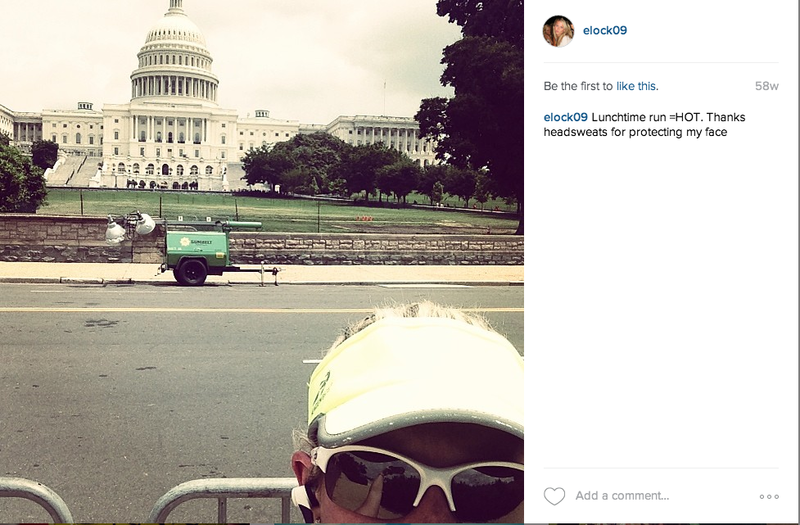 Do you like to work out in the middle of the day during lunch? If you don’t, do you feel gross and haven’t figured out a way to feel so fresh and so clean after getting your sweat on? Well, I can help you out! I work out during lunch a lot especially during the winter months because it is too cold in the morning and too dark in the evening. So these are my go-to tips for feeling clean and staying fresh after a tough workout. Always carry a bag with you on workout days full of the products you will need. It can be a big bag full of your workout gear or a small bag just for cleaning up afterwards. You don’t want to workout in the same pair you work in. You can develop problems down below and it’s not sanitary. Plus who wants to sit around in gross sweaty undies? If there is a shower in your building, you can easily hop in and wash off your body knowing drying off won’t be a challenge. I love these and are great to just wipe down your body after a workout instead of taking a shower. 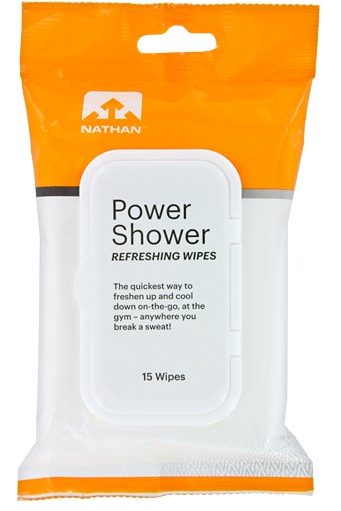 Use these puppies to wipe your lady friend down below. You will feel refreshed, clean and smell good. There are many great products out there to choose from and these are great to use after a working instead of washing your whole head with shampoo and conditioner. If you do have a shower, and don’t like dry shampoo, then bring mini bottles to make storage easy and clean hair doable. If you choose this route and like to blow dry don’t forget a mini hairdryer! Once again, if you have access to a shower, this will need to be in your bag. Sometimes after a workout my face feels very dry so bringing moisturizer with me is critical. I carry all mini products because it makes it easy for traveling. If you need to reapply after a workout, you will have it available because you packed it in your to-go bag. All of these plus my workout clothes, shoes and hairbrush are in my go to workout bag I bring to work with me. It has worked very well for me through the years and I know it will work well for you too! Working out during lunch is doable so don’t let the fear of showering afterwards stop you!